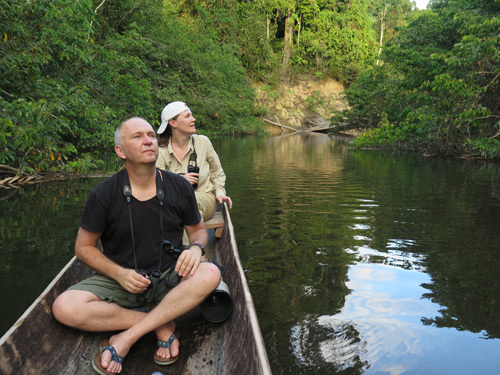 Some impressive diversity in the Madre de Dios in Peru .. check out the section from 2:58… which just goes to show that just because you don’t see anything, it doesn’t mean there’s nothing to see… The Richness of Rainforests. That’s impressive for just a few weeks of camera trapping. And, it’s interesting to see some vintage Paul Rosalie pre everyone hating him for trying to get “eaten alive” by an anaconda as a publicity stunt.